Despite this setback, a number of studies reveal there may be a new ally to help your children fight against the development of dental cavities— vitamin D! Increased vitamin D levels in children lead a 50 percent reduction in the incidence of tooth decay! The trials included 3,000 children between the ages of 2 to 16, and the results indicated that due to an increased amount of vitamin D level, there was a 50 percent reduction in the incidence of tooth decay! Help your children stay happy, and cavity-free for years to come — contact us today to book their all-important six-month cleaning and check up with our leading dentist in Scottsdale, Dr. Chris Lewandowski. 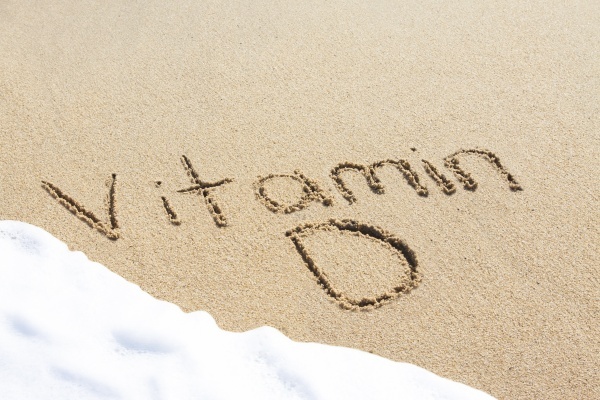 What’s your favorite way of making sure you’re getting enough vitamin D?